Casting news for X-Men: Days of Future Past has been limited to the primary cast of X-Men: First Class (James McAvoy, Michael Fassbender, Jennifer Lawrence, Nicholas Hoult) as well as the returning members from the original trilogy (Patrick Stewart, Ian McKellan, Hugh Jackman, Anna Paquin, Ellen Page, Shawn Ashmore). But we’ve yet to hear any big casting announcement regarding the film’s villain until today. According to a tweet from director Bryan Singer, Game of Thrones star Peter Dinklage will be joining the cast as the film’s villain. 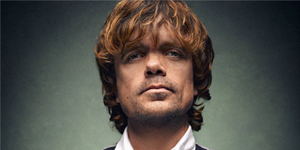 Singer did not mention which villain Dinklage would be portraying, which shouldn’t come as a surprise. Speculation is that he may take on the role of Henry Peter Gyrich or even William Stryker. Badass Digest suggests he could even be playing Mr. Sinister, but again, everything at this point is just rumors. 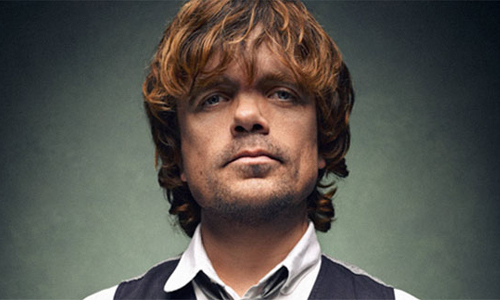 All I know is that Singer and his team got a great actor in Dinklage who deserves a role like this.